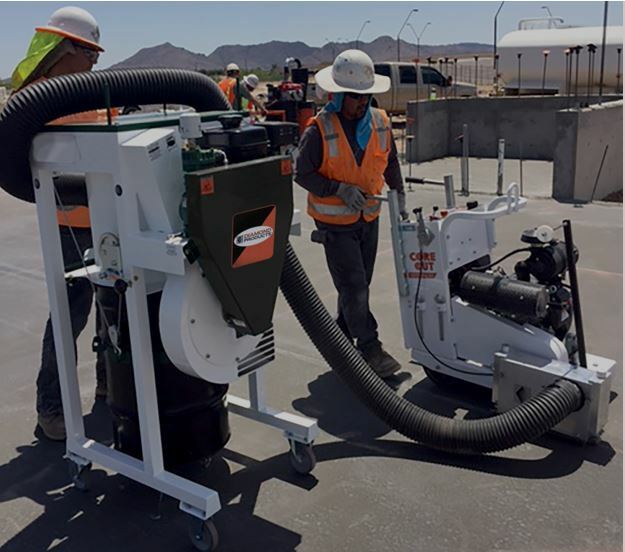 Our dust collection systems for surface preparation equipment you can depend on these units to get the job done. We also offer dustless systems for early entry saw cutting. 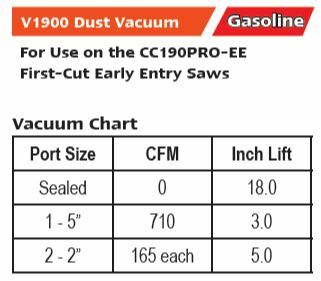 The V1900 has two primary filters that are pulsed clean every 6 seconds with a reversed charge of compressed air; ensuring a continuous vacuum. 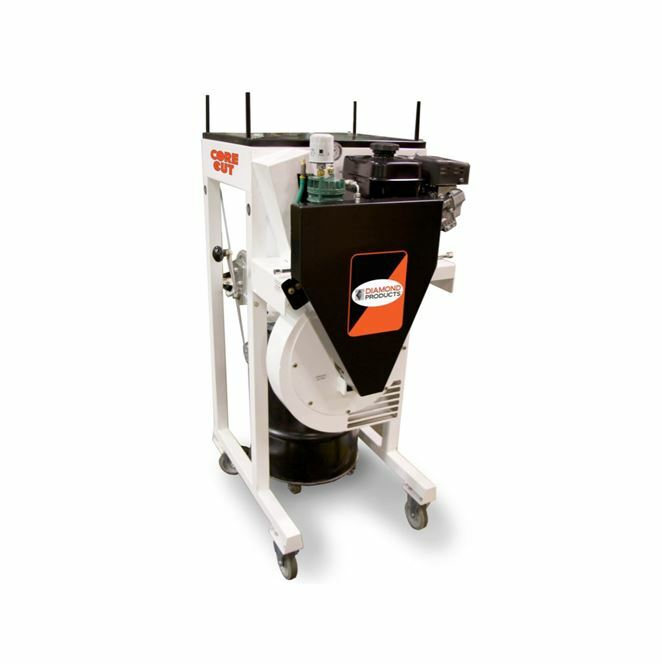 The vacuums collector can hold a 30 gallon drum containing up to 600 lbs. The easy to use bolt down strap makes the vac usable with any 30 gallon drum. Heavy duty castors allow for easy mobility for dumping and transportation. Need Rental Equipment Today? We can help!